When one of nature’s treacherous attacks on mankind- earthquakes- strike, their impact is measured on Richter’s scale. When West Indians strike in a tournament like the IPL- their impact is measured in the scale of number of sixes hit. Or, through distances the ball travels, in disappearing into the stands. And when not dealing in sixes, you can measure the impact of West Indians by the number of times the timber is disturbed breaching past a batsman’s defences. A tournament of epic proportions, the IPL reaches an epic crescendo with the presence of players from West Indies. Their simple, no-nonsense, uncomplicated approach of playing a format in which their skills reach full potential sets the tournament alive. Just like it has since so many previous editions. Evident in the IPL is perhaps the one universally abiding force; the Caribbean dash of batting that sets alive a tournament that’s so skewed toward batters. And it’s all thanks to the presence of the mighty West Indies talents. This year too, IPL 2018 promises some big names and certainly some unbridled excitement where both aspects of the game are concerned. Let’s take a look at some exciting West Indian talents that’ll be adding their own flavour in a contest of epic proportions. 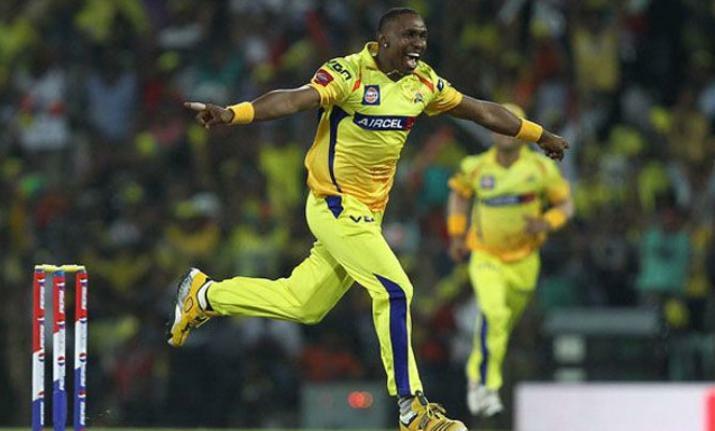 Dwayne Bravo First and foremost west indies players in IPL 2018 The last we saw the famous Trinidadian in a competitive T20 was about 2 years ago. It was when Bravo had turned out for his national duties against Pakistan but without any great result. 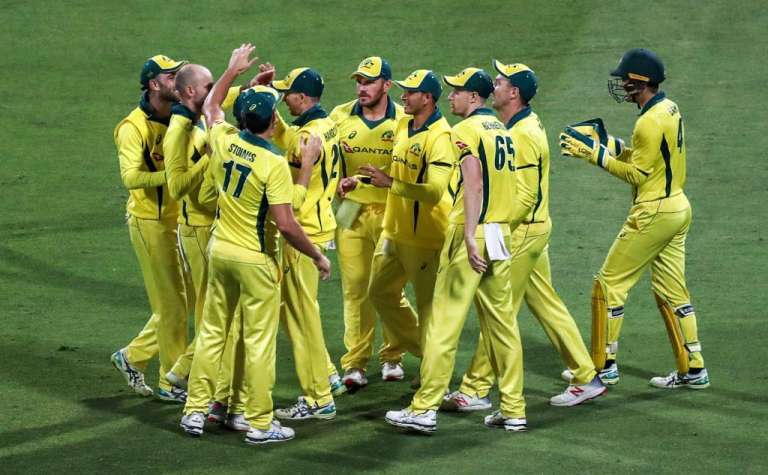 He was soon seen in the Big Bash League where he would get nastily injured. Ever since then, Bravo has been watching his favourite format from the sidelines. 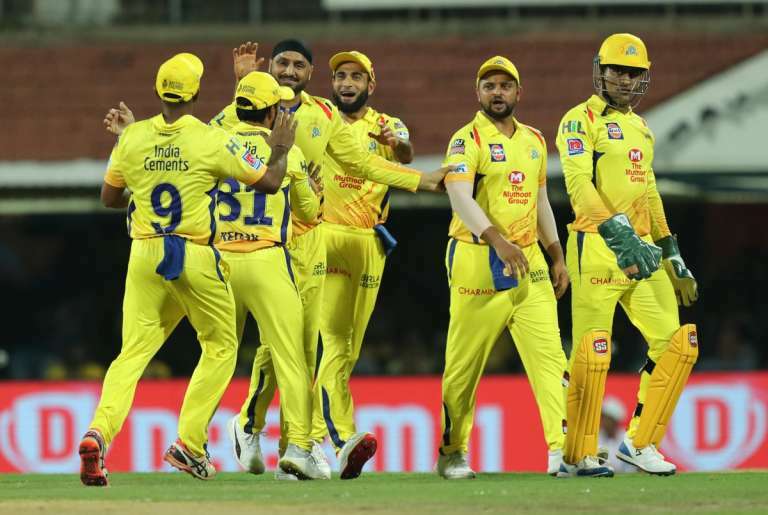 Now that one of IPL’s most successful competitors has returned and is fighting fit, there’s naturally some excitement surrounding one of Chennai Super Kings’ famous sons. Truth be told, it was in IPL that much of the world got acquainted with one of Bravo’s imperious strengths: the cleverly-disguised slower ball. Being in the list of best west indies players in IPL 2018 It’s Bravo’s ideal weapon of choice. When not busy curbing scoring rates in death overs, Dwayne is busy middling the ball collecting useful runs with his Chennai Super Kings allies. Will be interesting to note how he forges his comeback in a side after two years, where’s so naturally belonged. 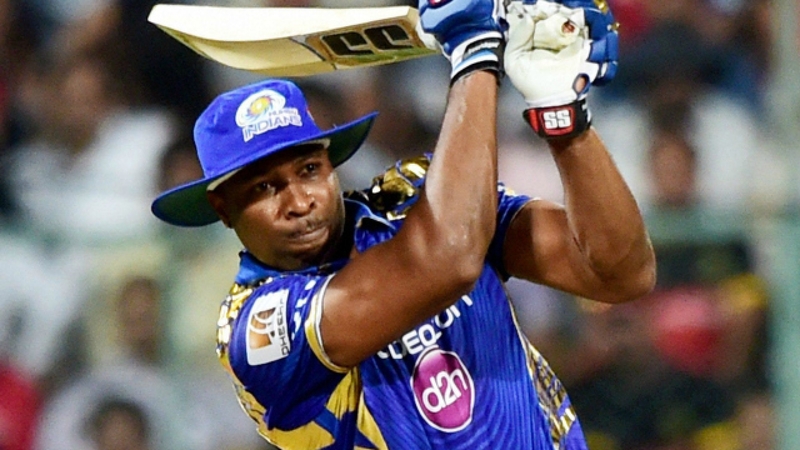 Big, burly and a massive headache to sides that stand in the way of Mumbai Indians- inarguably the most successful IPL marquee- Pollard is one among the best west indies players in IPL2018. He is a joy to watch when he gets going. But an absolute disdain when he weighs in heavy on his opponents. Not every player in T20s can swat flat sixes with polite hurlings of the willow. Moreover, not many 6 ‘7’ athletes are found engaging in full-length dives as pivotal long-on and long-off positions to clinch absolute stunners. 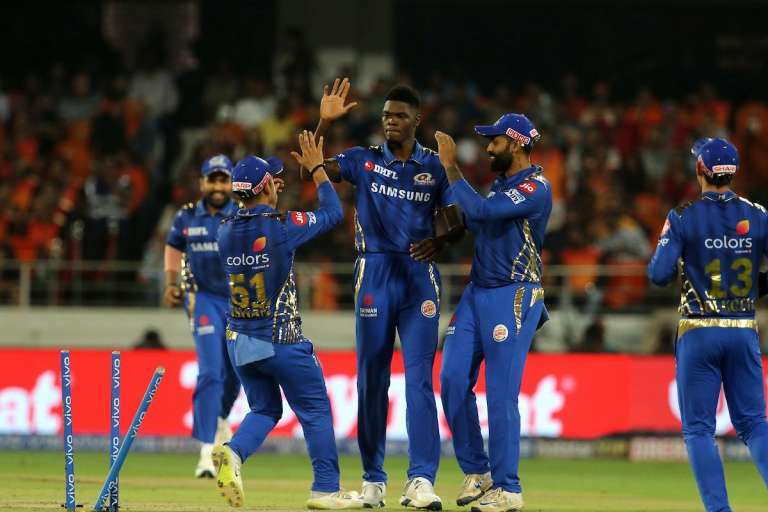 Over the years, Pollard has formed a vital trinity along with Pandya and Rohit for Mumbai Indians. 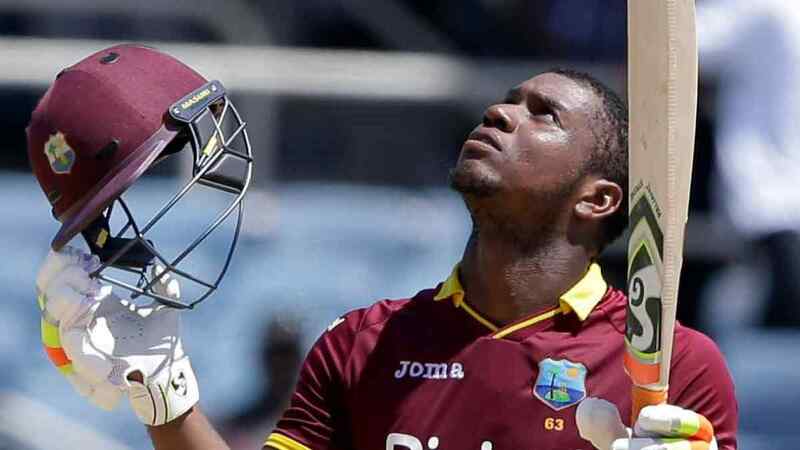 He’ll be looking to unleash himself in IPL 2018 as most West Indians haven’t had the finest run in the sport’s daintiest version. If the West Indians are found vaunting about their players’ impact in T20s, then probably a major reason for their pride comes from all-rounder Russell’s brilliance. It’s a shame that someone as smart and focused as Russell had to miss 1 full season of the IPL thanks to his undesirable allegiance with a doping controversy. He was hurt and sent out. Now that he’s back, he’ll be wanting to make good for his considerable absence. This could, eventually boil down to the Jamaican being a nadir for KKR’s rivals. In the absence of any great strike bowlers, the KKR would be depending a great deal on Russell’s bowling talent. But he might want to abstain from bowling a hell lot fuller that what he’s usually shown. “I love hitting sixes”, Evin once proclaimed. And boy, hasn’t he hit some, ever since he’s forayed toward national T20 duties for the West Indies? The good news for Lewis’ fans and his IPL side Mumbai Indians is that the Trinidadian can easily produce muscular hits over the fence. The bad news for Mumbai’s opponents this season is that Lewis can produce muscular hits over the fence anytime. 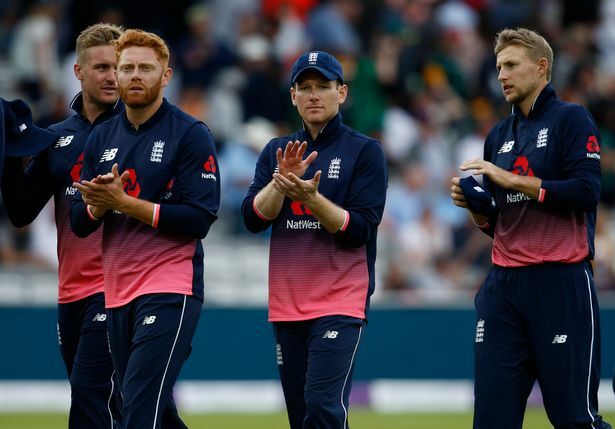 But apart from dealing in sixes- a sight that Virat Kohli and company got an enormous evidence of during his T20 ton at Fort Lauderdale in 2016- the leftie can find gaps on the covers and point region and can stitch valuable partnerships as well. But how well he fares on turning tracks that aid spinners such as Chinnaswamy and Rajiv Gandhi stadium is something we’ll have to wait and watch. 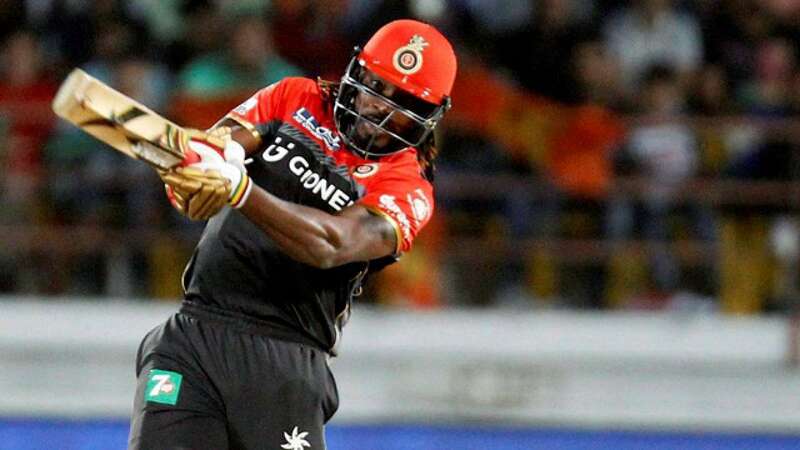 For most, including Gayle himself, that he wasn’t retained by his former outfit- Royal Challengers Bangalore- might have come as a shocker. It probably was. But then when he was finally picked by Kings XI Punjab, an outfit that has traditionally thrust power on opponents through their big hitters- Maxwell, Hussey, Miller- the storm settled down. This could well be a precursor to the ‘Gayle-storm’ that may be on its way. And if that happens, of which there’s little doubt, it could well send Punjab’s opposition fleeing into the stands. Interestingly, uncharacteristically for most West Indians, Gayle’s handled spin quite well in his IPL stints but all of that may change this season, given that his struggle against Zimbabweans and Afghans were magnified by strange underpower scores in the World Cup qualifiers. But Gayle lives for the day. And when he lives, his opponents don’t necessarily outlive him on the crease. An ace mystery spinner and one of the hardest bowlers to score off, Narine’s also upped the ante of scoring with the bat. 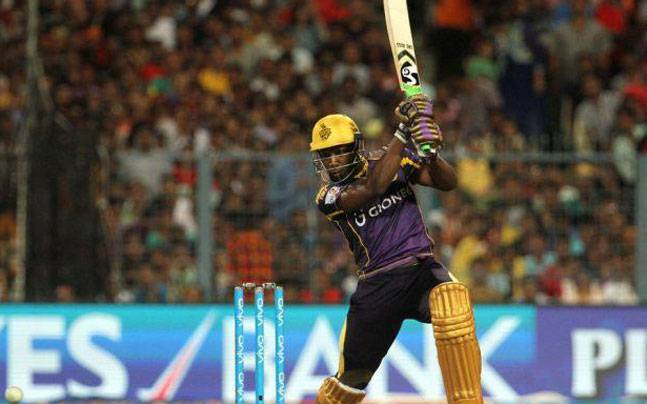 Last year, KKR made most use of his sterling form with the bat at top order. Right now, he is caught in the web of a suspect action. 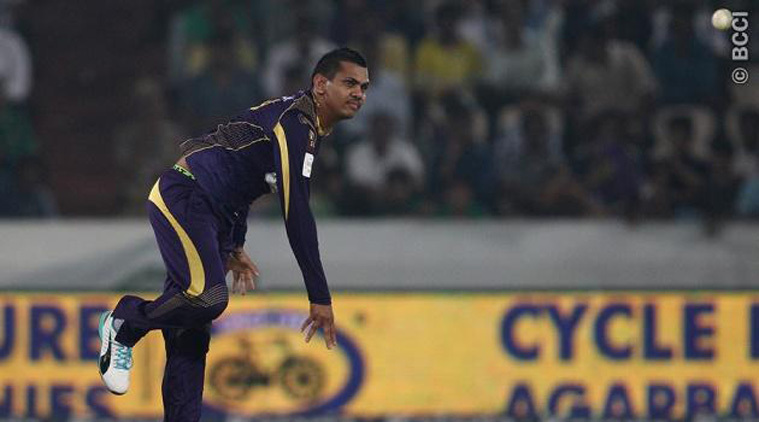 It appears that Narine’s bowling action might just get a green signal, hours before the start of the KKR’s match. 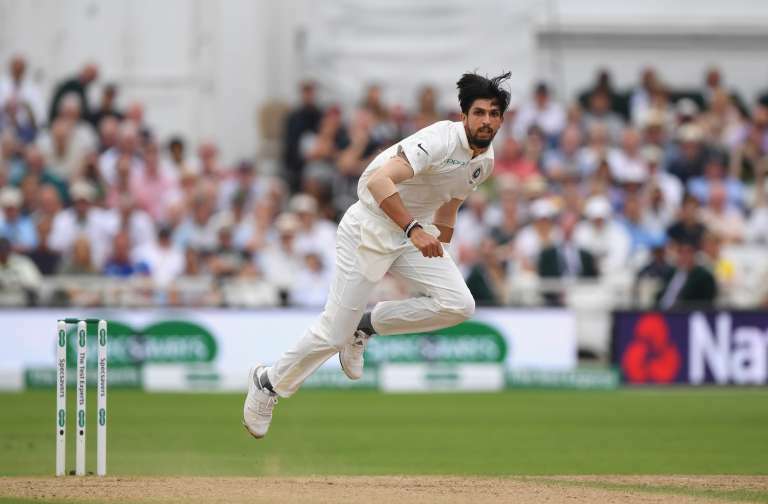 But there’s hardly a doubt about the Trinidadian’s wicket-taking abilities, something that have done wonders for his national side as well as his IPL franchise-Kolkata Knight Riders. It remains to be seen how well might Narine’s newer action deliver him results in IPL 2018 since it may just be altered a bit for clearance. 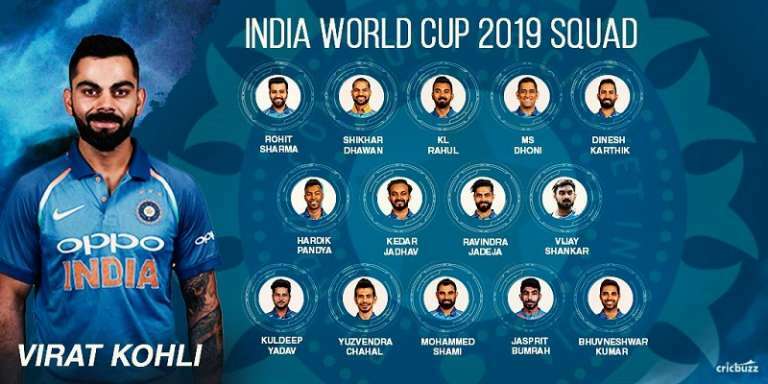 Is there anyone else who must be there in this list of west indies players in IPL 2018? Drop in comments below.